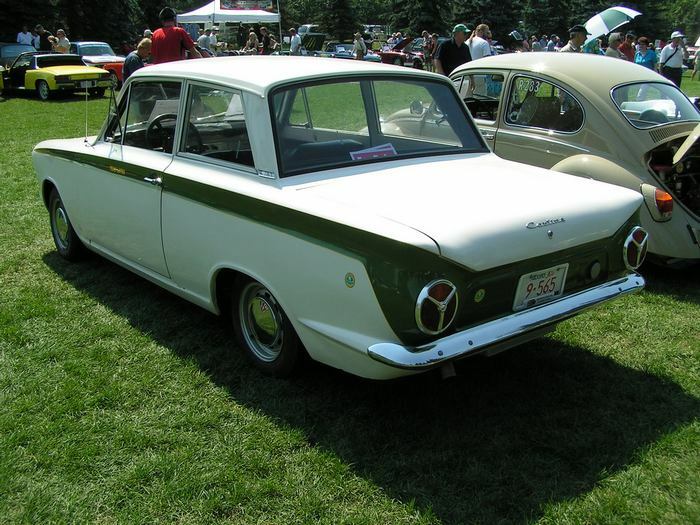 Additional Info: The Mk1 ran from 1963-1966. 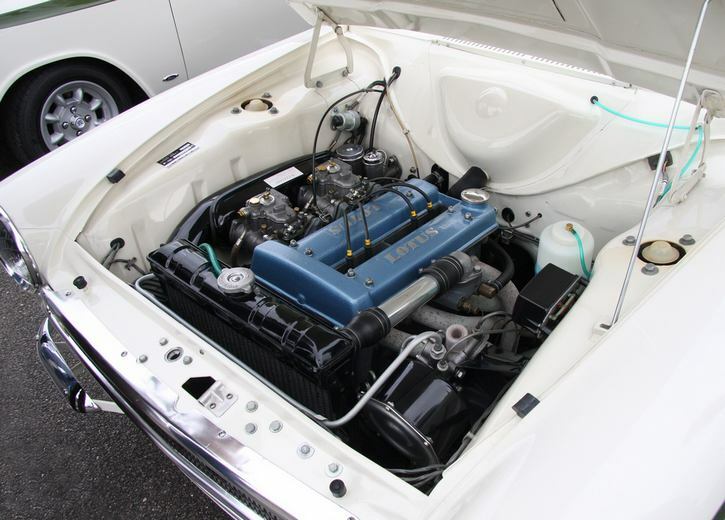 A lot of development went into producing the Twin Cam Lotus engine, which subsequently was used for motorsport and became quite popular. 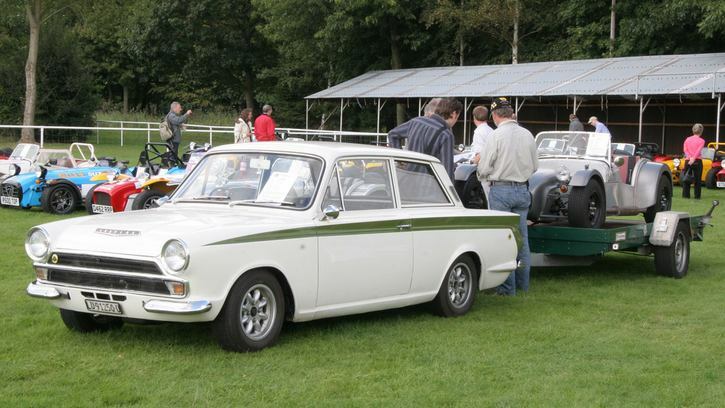 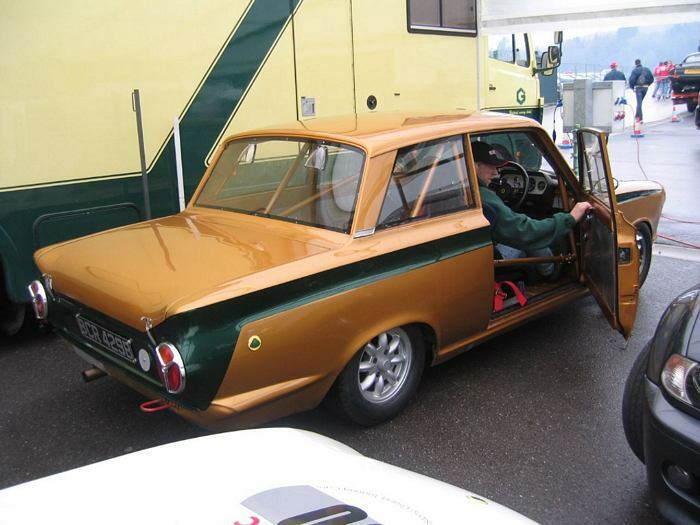 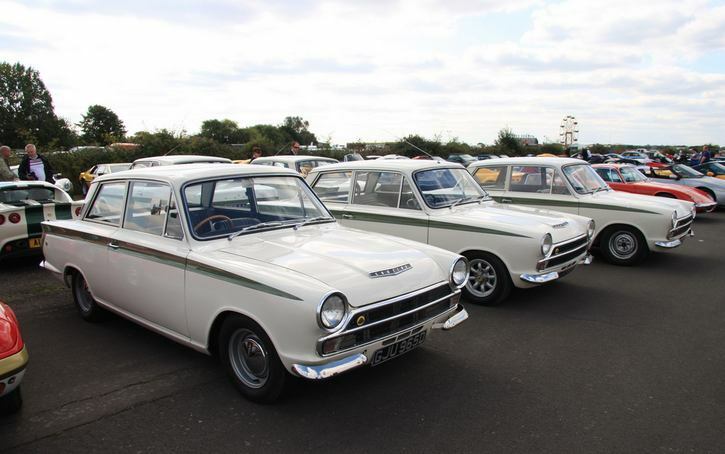 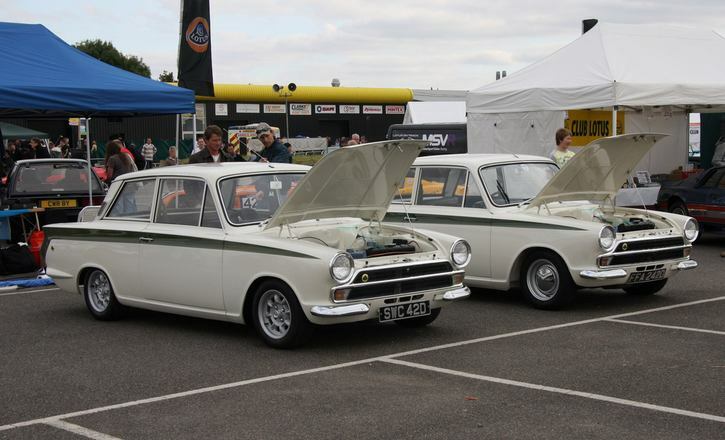 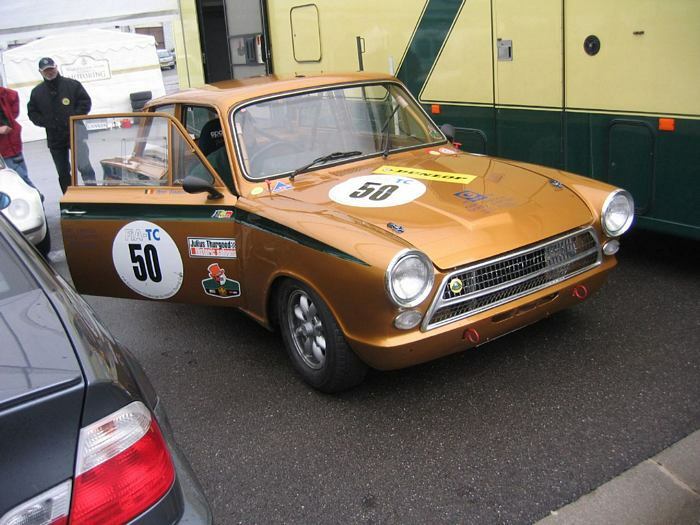 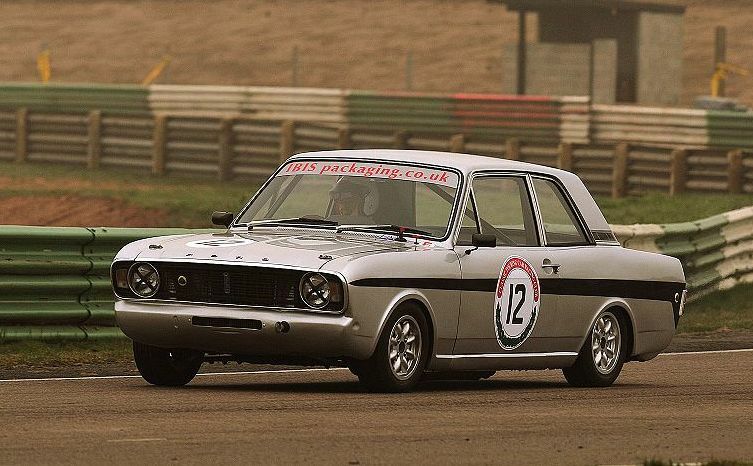 The Cortina used a number of materials to make it a lightweight performance GT saloon. 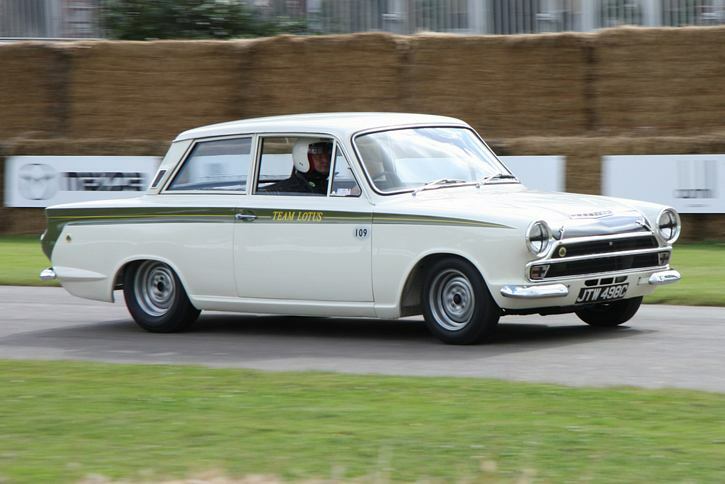 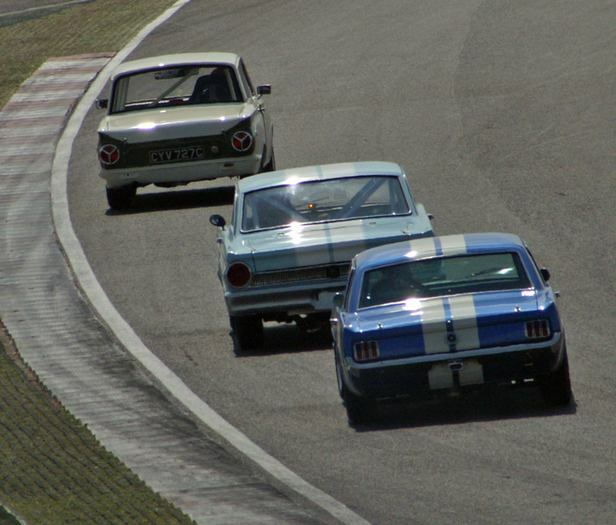 The 0-60 times are irrelevant as much of the cars ability was in it’s handling and it’s competitiveness on the track. 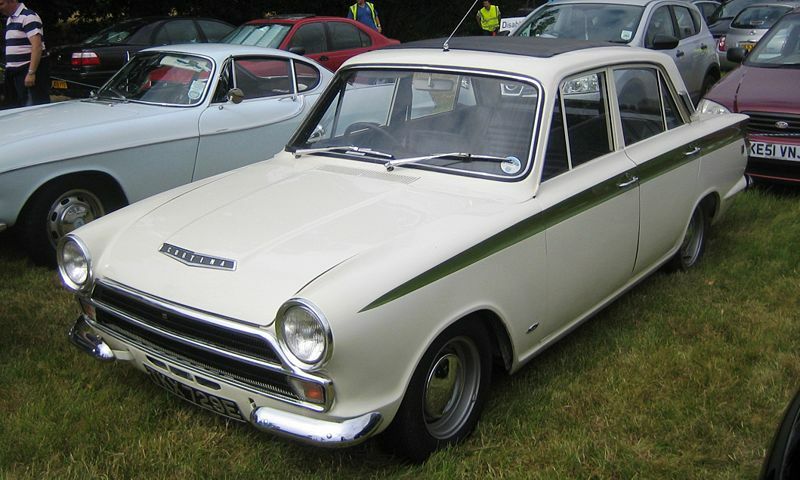 Additional Info: The Mk2 ran from 1966-1970.